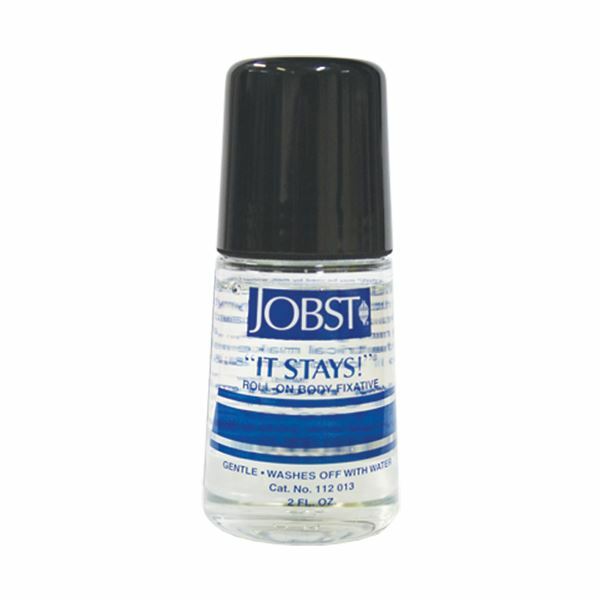 Roll-on body adhesive specially designed to help keep Jobst garments in place. Can be used on knee and thigh high garments and arm sleeves. 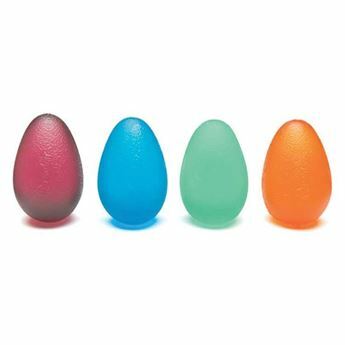 The non-stain formula is gentle on skin and washes off with water. 60ml roll-on bottle.